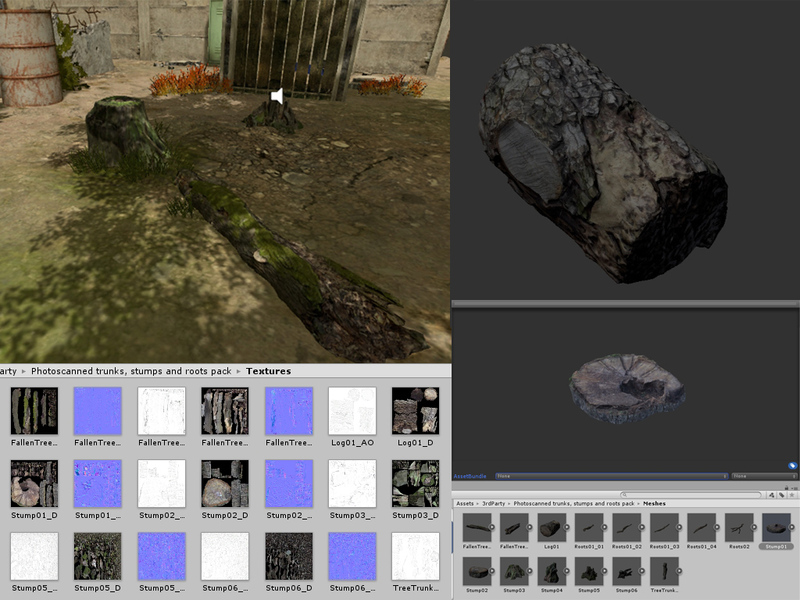 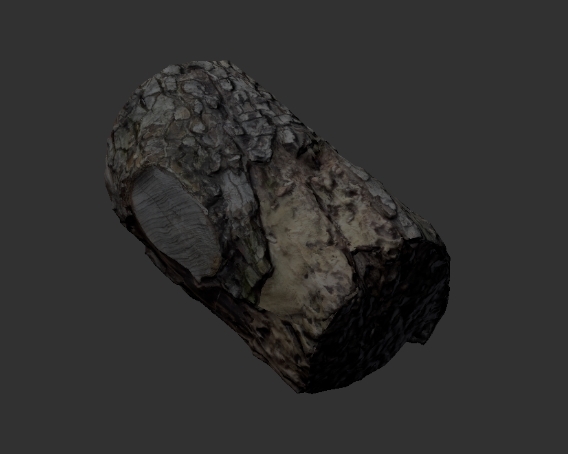 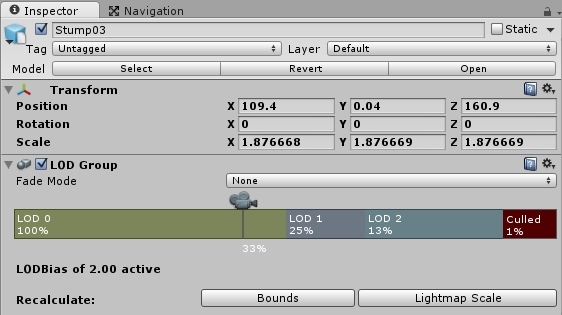 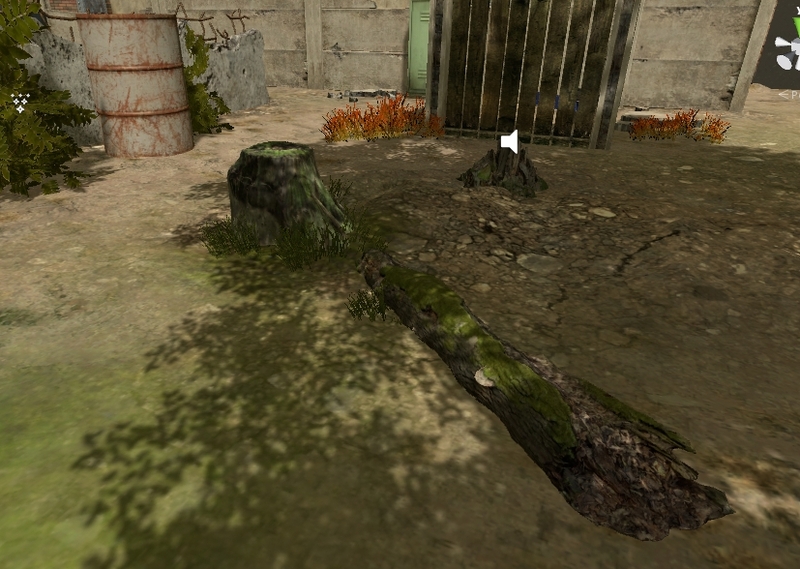 Today I want to show you a Unity asset of tree stumps we included to our game Erwin’s timewarp. 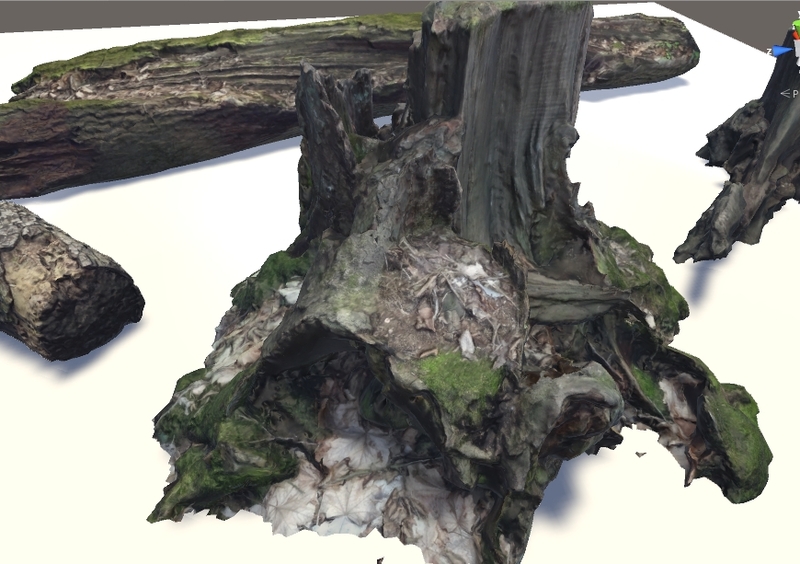 The textures are very well selected photoscans of old trees. 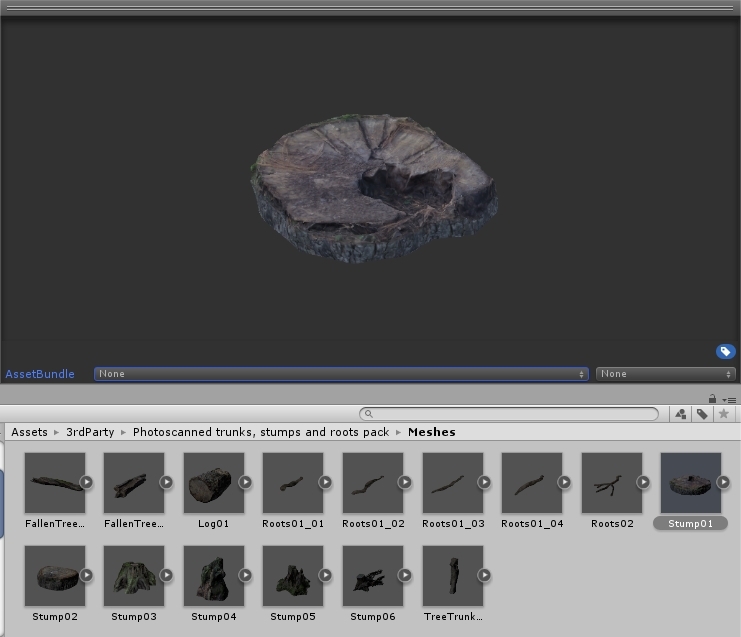 I really can recommend this package, also the rendering fits nicely in the Unity 5 engine – keep up your good work Mikołaj.